Hi! Let me introduce myself, my name is Calvin. I am here to take you an adventure—of my journey's—to every corner of the Earth. Come with me as we explore our amazing planet. 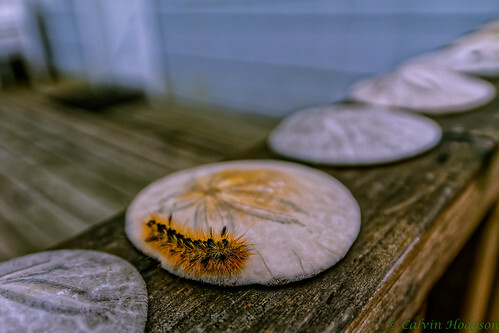 While Seaside, OR does not have any tidal pools during low tide there is an abundance of sand dollars. 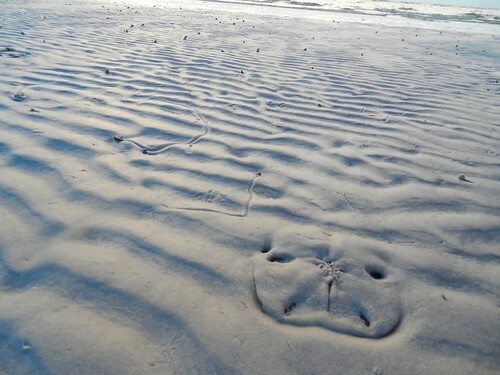 Seriously, you can't walk 10 feet sometimes without finding a sand dollar. There were many on the beaches that you could have made a necklace with the amount you find. There were a few that looked "fresh" but with no little creature inside the shell. They may have been recently eaten by a crab or a hungry seagull. 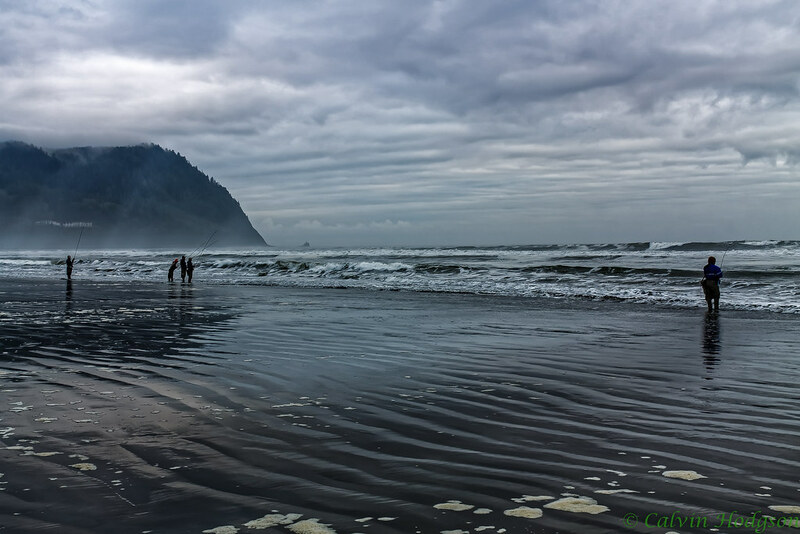 Located right between Seaside and Cannon Beach, Ecola State Park is right off U.S. 101 going into Cannon Beach downtown area. Instead, you go towards the right, or Northwest for you navigators. There is a fork in the road. The one going left leads towards some great views of the beach view. Cannon Beach is hidden away. The path on the right goes towards what was La Push beach in the movie Twilight but is actually Indian Beach right here in Oregon. 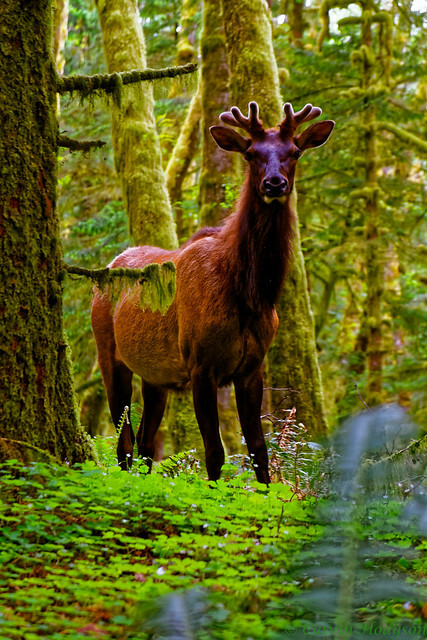 Along the way, you may find some Elk. We were lucky enough to see some. Keep your cameras ready! The park has many trails. One going south leads back to the beach below. It did go further south, but the path was closed off. On the north trail, you can get a better view of the Tillamook Rock Lighthouse. It is out by itself detached from the coast. So unless you have a boat you are not getting close to it. The lighthouse in the picture below is just a small spot on the horizon. Follow the Flickr link for a bigger image. I don't put full-size images on this site to keep load times reasonable.